AUSTIN, TX -- Texas Gov. Greg Abbott's latest tax returns show he doesn't owe any federal taxes for 2015 after deductions lowered most of nearly $120,000 in reported income. 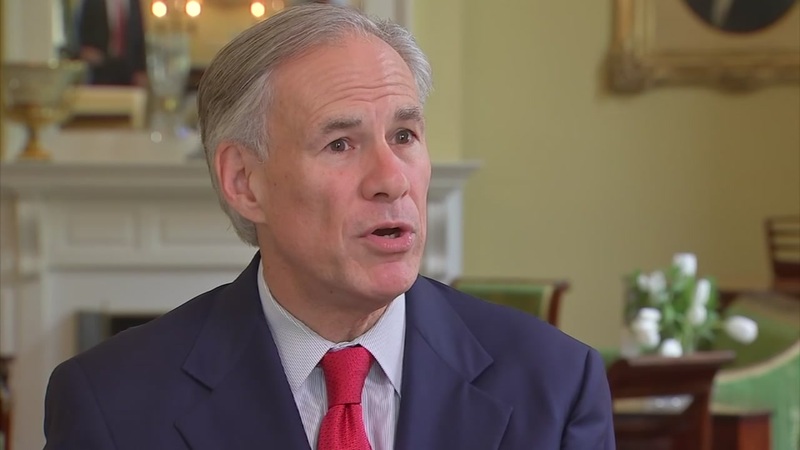 Abbott released the tax filings Tuesday, keeping with a pledge to make the returns public while governor. The returns only provide a partial picture of Abbott's finances. He has received millions of tax-exempt dollars made from a settlement following his 1984 accident that left him paralyzed from the waist down after a tree fell on him while jogging. Abbott and wife, Cecilia, have previously paid more than $89,000 in federal taxes combined since 2010 under previous returns disclosed by the couple. Their deductions last year included more than $42,000 in property taxes and $13,000 to charity. They filed for a $27,000 refund.